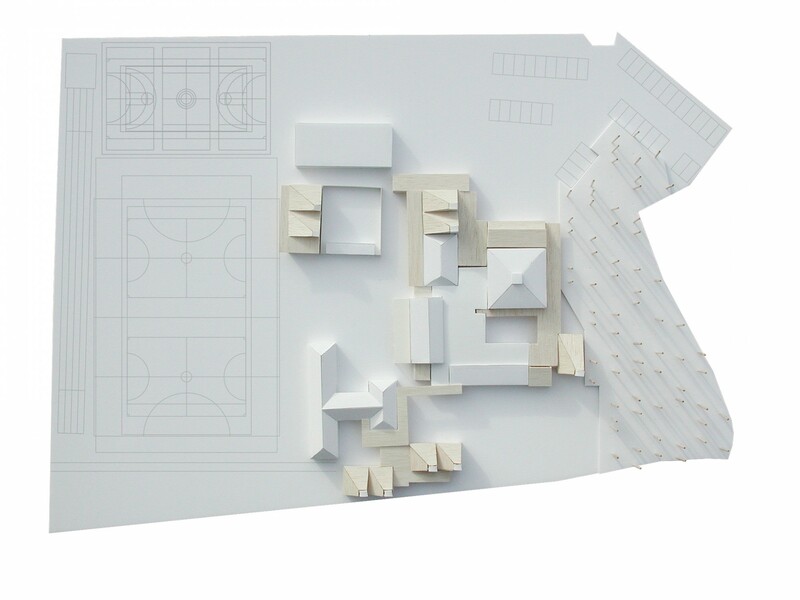 Short listed submission for master planning the long term development of the school. 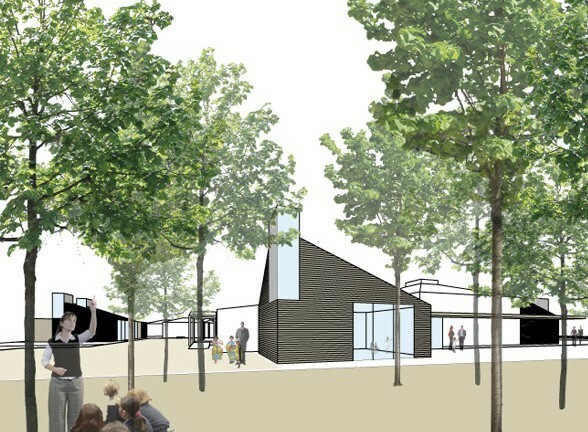 The main focus of the clients brief is on the immediate provision of a new pre-school building for 30 children, and to increase the capacity of kitchen and dining facilities to accommodate the additional number of children, in parallel with consideration of a long-term strategic plan for development. The School is the only school in Ripley Village, and therefore provision of facilities for use by the wider community as well as for the school is a key component in the consideration of the day-to-day operation of the school. Elements of the brief include new nursery and reorganisation of Key Stage 1 and reception classes, new Key Stage 2 classrooms, expansion of staff areas and potential new shared community/music room. 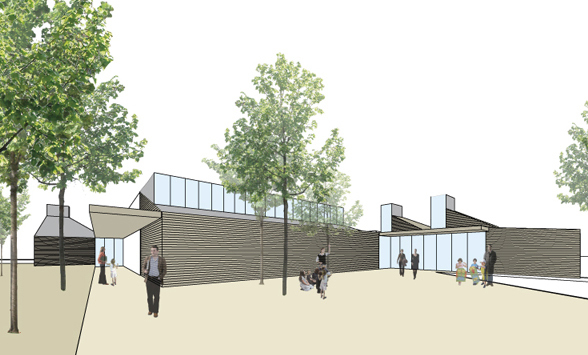 Masterplanning includes improvements to the approach to the school and external spaces with the proposed introduction of a bosque of trees adjacent to main approach road.